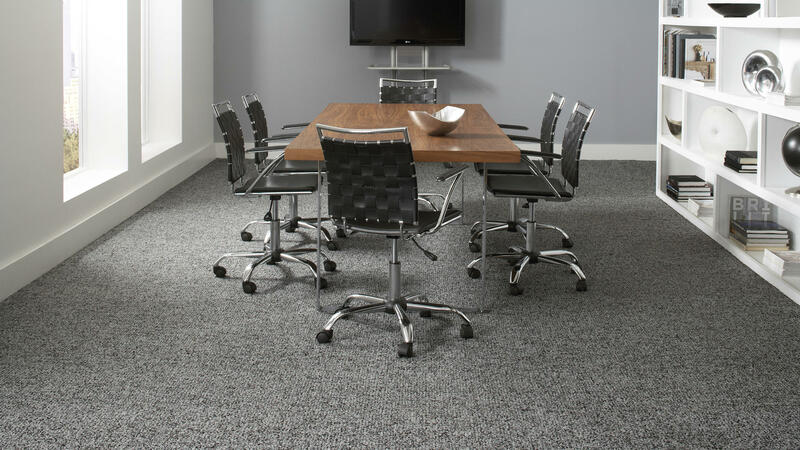 Luxury meets performance with this inviting, wool-like woven broadloom. Apace delivers a modern aesthetic with the longevity of a solution-dyed nylon yarn. The result is an in-the-moment take on a timeless design, bringing a classic elegance to today's commercial workplace. The color palette contains warm and cool grays, creams, and taupe neutrals with flecks of contrasting tones that hide dirt and stains.